Consider planned giving, donating assets to Give Back Yoga — or simply making an offline contribution to support our work. Make a note on the memo line if you would like your contribution to support a specific Give Back Yoga program or campaign. 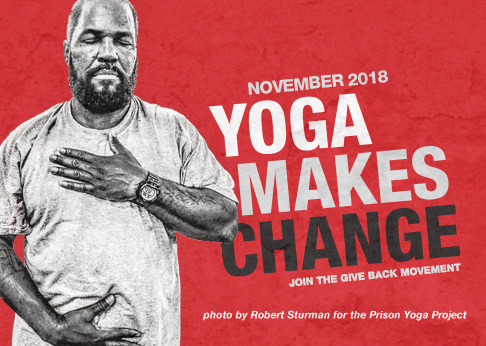 A planned gift can be a powerful way to support the legacy of the Give Back Yoga Foundation and make a direct difference in lives for years to come. Make a gift of cash, securities or property in your will; or name Give Back Yoga as a beneficiary of your life insurance policy, annuity contract or other qualified plan. Support the 108 Studio Partnership Program. Select us as your nonprofit of choice on AmazonSmile.